Grant Morrison’s latest Multiversity installment ‘Mastermen’ from Earth 10 posed the question, what if Superman was raised by Hitler? Is there inherent goodness in Kal-El? 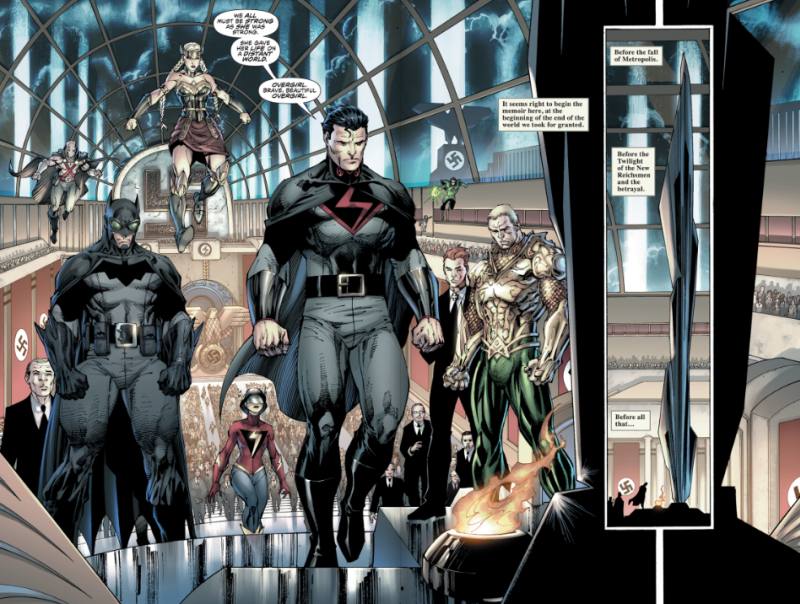 It’s all about the nature vs nurture in this tale, so let’s discuss the questions The Multiversity: Mastermen #1 raised! In Mastermen #1 set in Earth 10 of the DC multiverse, Kal-El isn’t raised by the good old loving Kents. No instead he’s raised by…Hitler!!! Hitler was a man who read a lot of Nietzsche, so it’s no surprise that when he first so the invincible, god-like child that is Kal-El, he says “The Superman, the Overman, the great man of history”. 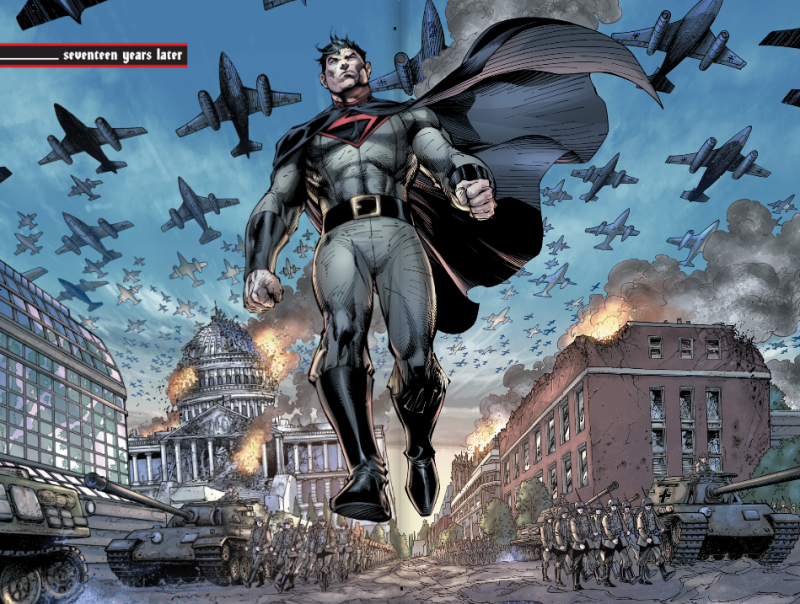 Kal-El goes on to adopt the persona of the Overman, as he aids Hitler to victory in the war. We’ve seen stories like this before (e.g. 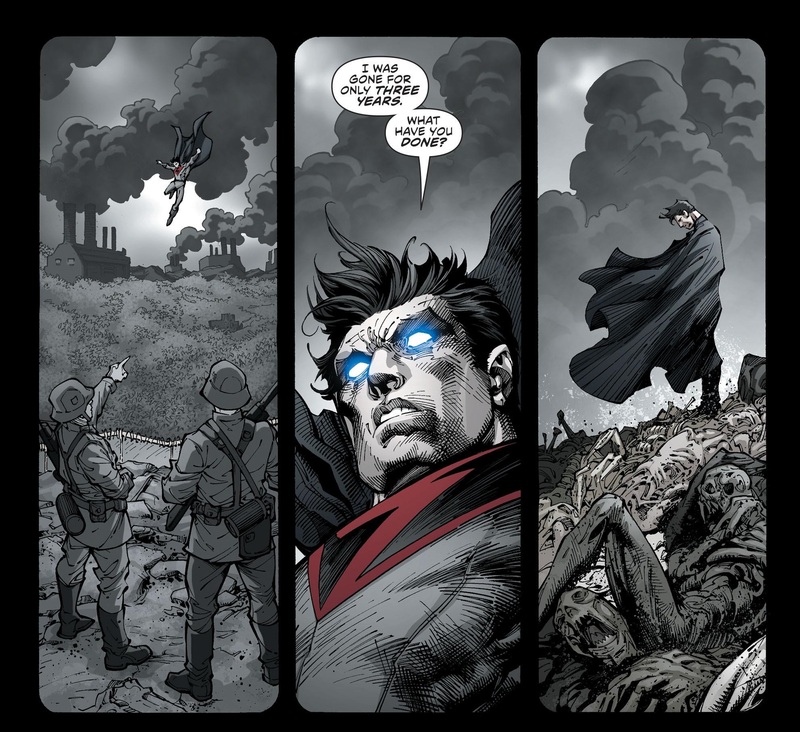 Red Son), that explored how Superman would be if he wasn’t raised by the Kents. These stories explore the concept of nature vs nurture. 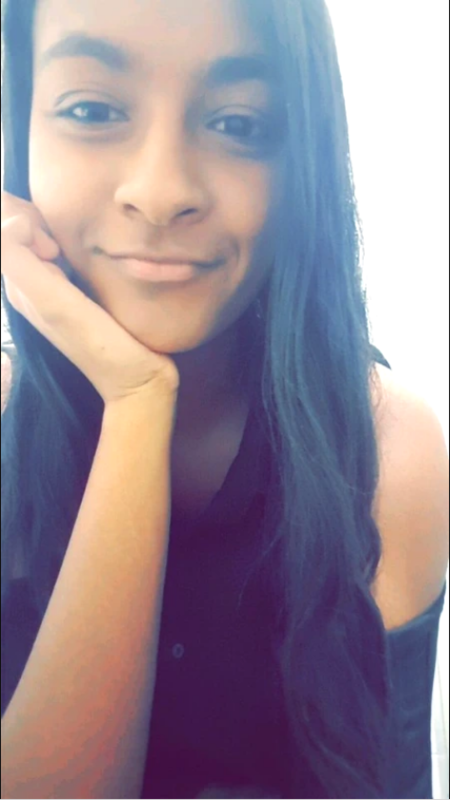 What makes up a person’s personality, ideals and values? It is in their nature? It is formed by their environment? Both? And this is what Mastermen #1 explores. Unlike Leatherwing (who has enormous thighs apparently), Overman questions the morality of the actions of Hitler and this war. Every ideal instilled on Overman was by Hitler, he was raised to believe in a tyrannical regime, something we definitely don’t associate with Clark Kent Superman. Clark Kent Superman was raised by a loving family, with hopeful ideals. However Mastermen #1 shows that there is an inherent goodness in Kal-El, however that goodness of course gets corrupted and skewed by the man who raised him. In the story Overman has nightmares of a malevolent house, “he had everything any man could dream of. Except peace of mind”. Through the imagery of the malevolent house, and the black and white flashbacks, we see that Overman, although a man raised on Hitler’s principles, still expresses regret for the “ethnic and ideological purges of the Hitler era”. With all the talk of a possible traitor feeding information to the other side (the other side being Uncle Sam and his Freedom Fighters) we find out that Overman, because of his conflicted self, reached out to the other side, to destroy the side he was raised to believe was the standard of values and beliefs. But without the loving guidance of the Kents, Overman is still guided by the violent principles of a narrow-minded organisation. So obviously Overman is no Superman, that’s for sure. But he isn’t pure evil either. We all inevitably become a product of our environment, however by exploring values and ideologies beyond those we were first confronted with, we can shape who we are. And this is something Overman is trying to do. “He only wanted an end to his guilt…an end to the bloated, self-satisfied thousand-year empire”. It’s always interesting to read these ‘what if’ Superman stories, and Multiversity: Mastermen #1 was a great little story that explored what could have been. Although for the sake of humanity, it’s a pretty great thing Kal-El landed in Smallville, and nowhere else. Gotham Episode 17 Discussion: The tale of Fish Mooney and her eye.